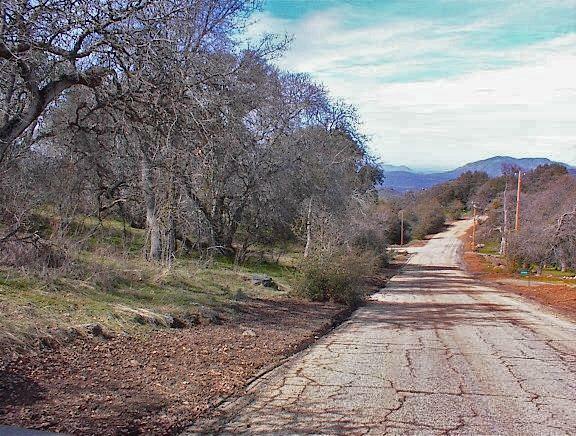 Rare ridge top lot that offers terrific views of the San Joaquin Valley AND the high Sierras. 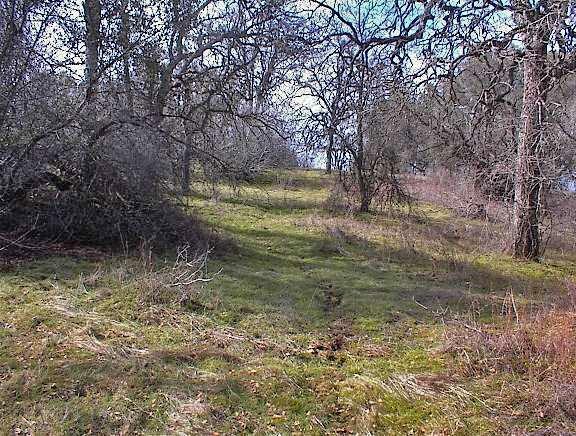 Even more rare, this is a view lot that has plenty of usable land. 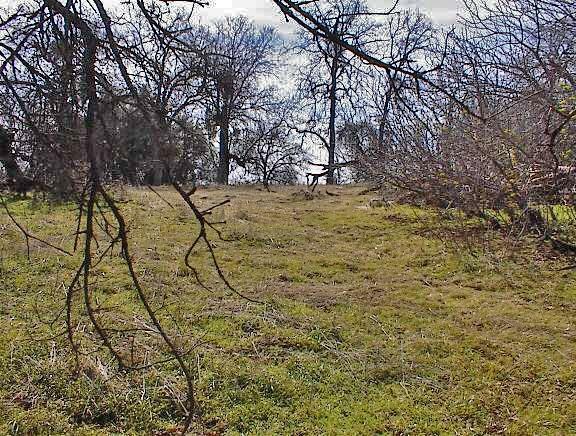 Very secluded setting with mature oaks and unique rock formations. Seller will consider carrying paper. 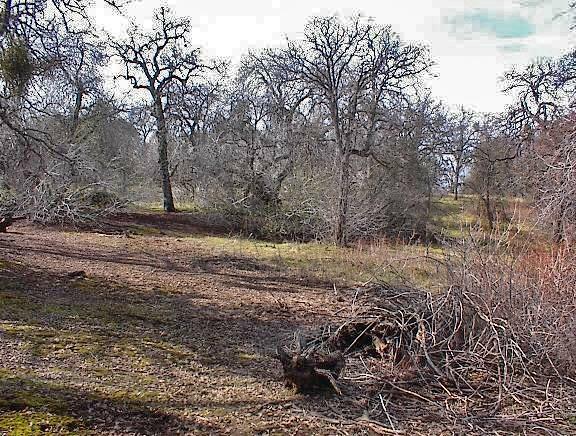 Listing provided courtesy of Lonnie Work of Squaw Valley Realty.